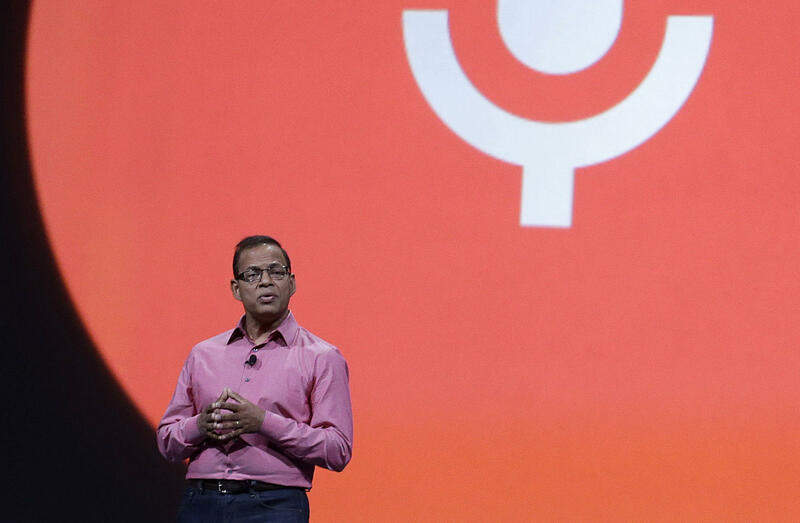 NEW YORK — A top engineering executive at Uber, Amit Singhal, is out five weeks after his hire was announced. According to a report in the tech blog Recode, Singhal was asked to resign after the company learned he failed to disclose that he’d left his previous job at Google because of a sexual harassment allegation. The dustup is just the latest sign of turmoil at Uber, which last week found itself in an unrelated sexual harassment firestorm. That stemmed from a detailed essay published by a former female Uber engineer, who charged that her prospects at the company evaporated after she complained about sexual advances from her boss. In the post about her year at Uber, Susan Fowler said the company’s human resources department ignored her complaints because her boss was a high performer.